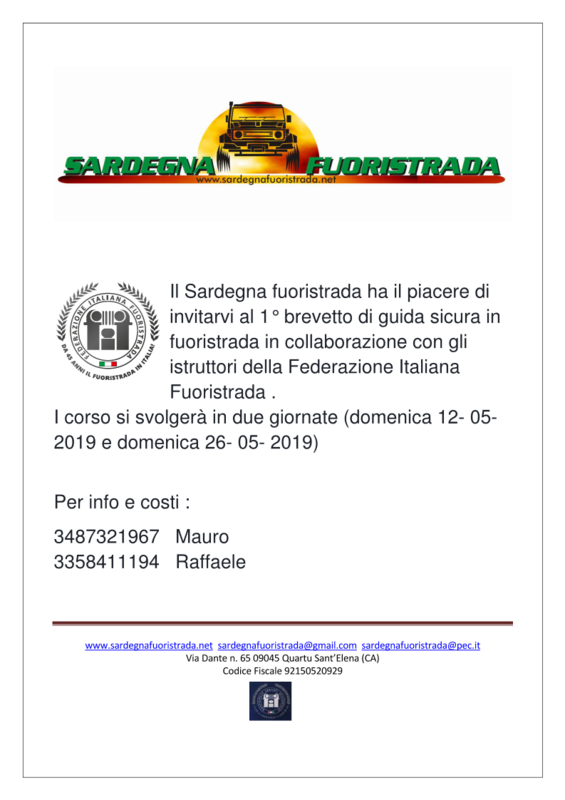 Copyright (c) 2019 Sardegna Fuoristrada. All rights reserved. Original Design by CSS Templates.